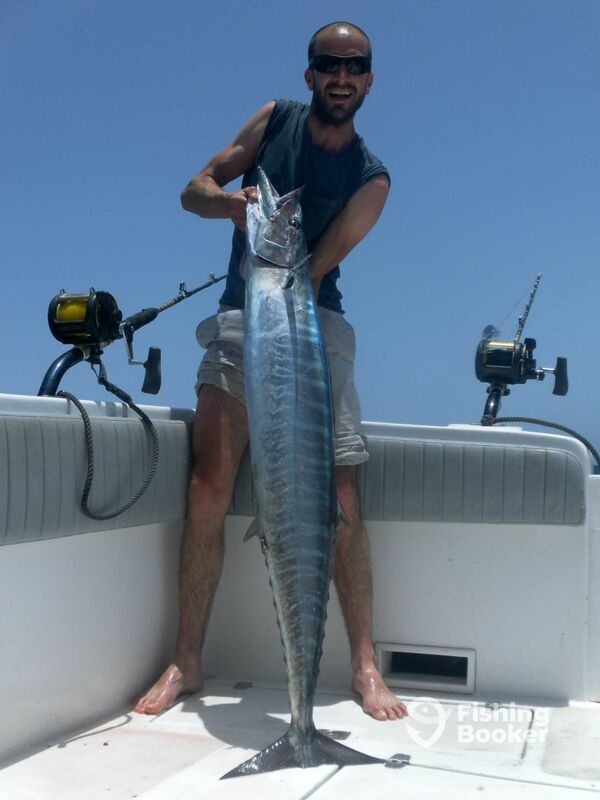 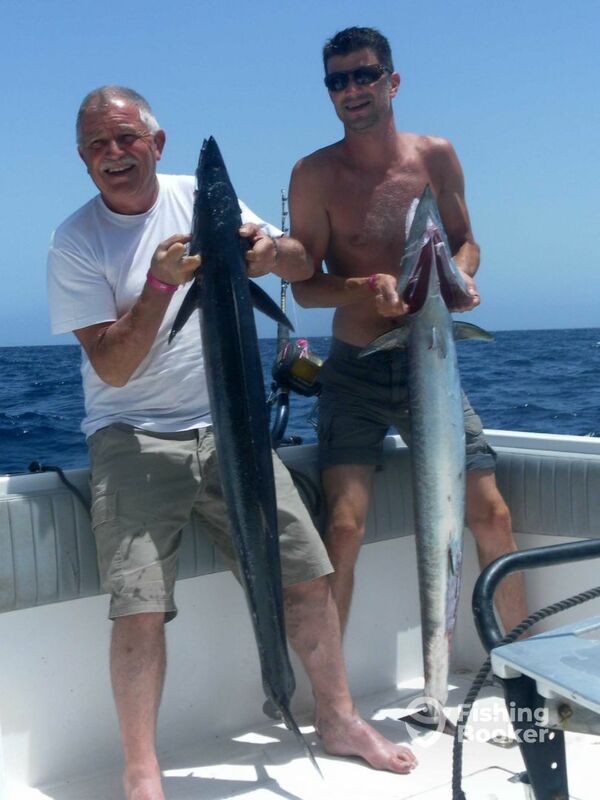 Good day with Sebastien and his family: caught 5 wahoo, 2 tuna and 1 skipjack. 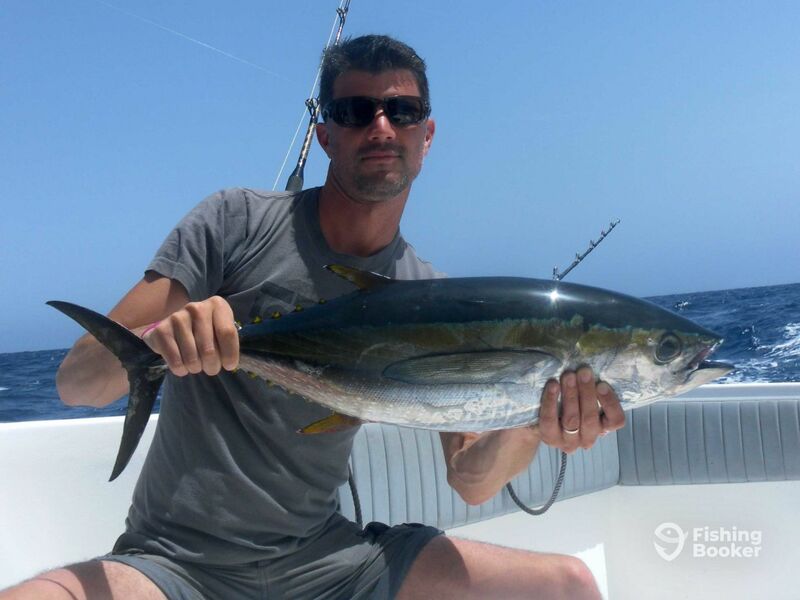 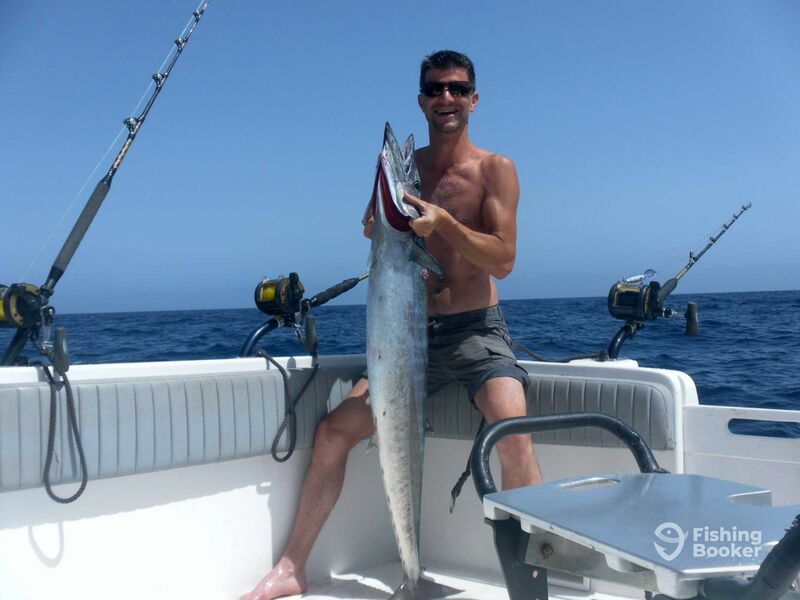 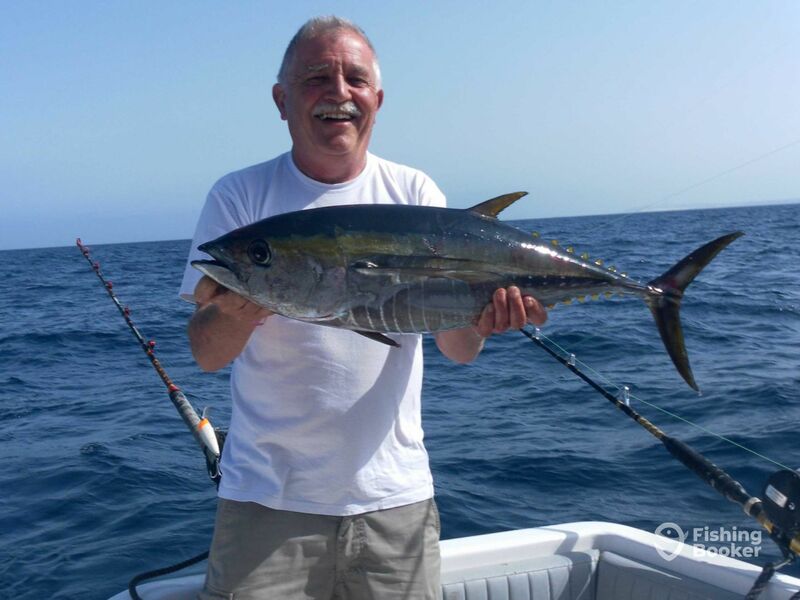 Bella giornata con Sebastien e la sua famiglia: presi 5 wahoo, 2 tonni e 1 skipjack. 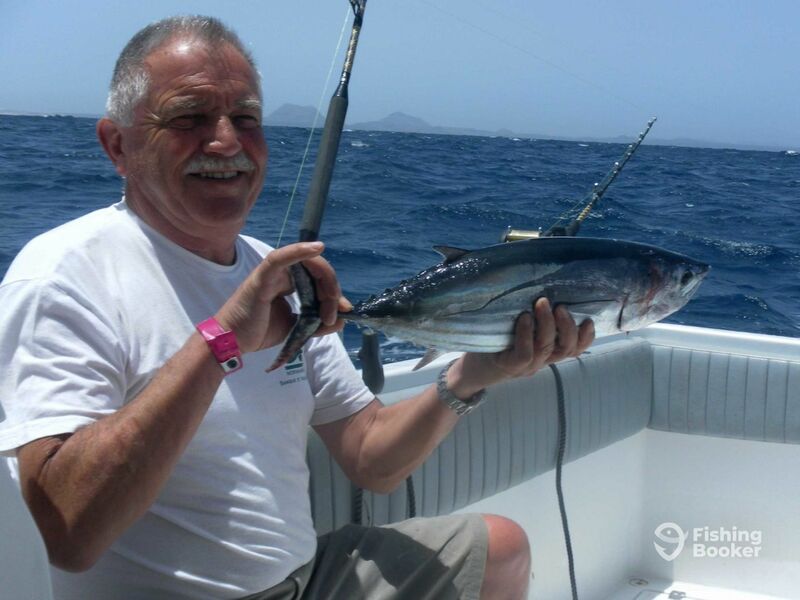 Today has been a good day with Giancarlo: we went 2/5 blue marlin with 210/250 lbs.